While the top brass of UT Administration continue to turn a blind eye to the gross violation of the master plan, the corporation continues to spend crores of rupees on laying paver blocks across the city. 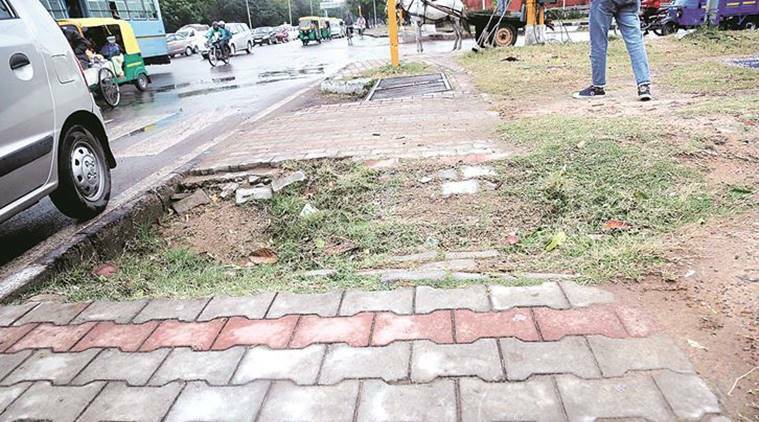 THE MUNICIPAL Corporation spent at least Rs 20.13 crore on laying paver blocks and PCC tiles in three years, at some places even replacing the existing ones within three years — all in violation of the Chandigarh’s master plan and Green Chandigarh Action Plan. Records of the years 2016-2018, accessed by Chandigarh Newsline, reveal how Rs 20,13,52,000 were spent by the corporation. While the top brass of UT Administration continue to turn a blind eye to the gross violation of the master plan, the corporation continues to spend crores of rupees on laying paver blocks across the city. All that the administration did was to repeatedly write letters to the corporation warning them to “restrain from laying paver blocks” as “it shall amount to heavy flooding pattern”. Documents reveal that from 2016-2018, a maximum amount of Rs 4.13 crore was spent on paver blocks in Dadumajra colony, followed by Rs 2.67 crore in sectors 37 and 38 (west), Rs 1.94 crore on PCC tiles in Sector 21, Rs 1.87 crore on PCC tiles in sectors 41 and 42, Rs 1.44 crore on paver blocks in Sector 45, Rs 1.22 crore on paver blocks and PCC tiles in Sector 9, Rs 1.10 crore on paver blocks and PCC tiles in Sector 43, Rs 83.92 lakh on PCC tiles in Shanti Nagar, Manimajra, Rs 74.98 lakh on PCC tiles in Sector 40, Rs 56.53 lakh on paver blocks and PCC tiles in Sector 39, Rs 48.41 on PCC tiles in sectors 55 and 56, Rs 46.58 lakh on paver blocks at Palsora village, in addition to a few other places across Chandigarh. Dadumajra colony is covered in the municipal ward represented by BJP councillor Farmila. “I do not know how these paver blocks and PCC tiles are being installed in my ward. 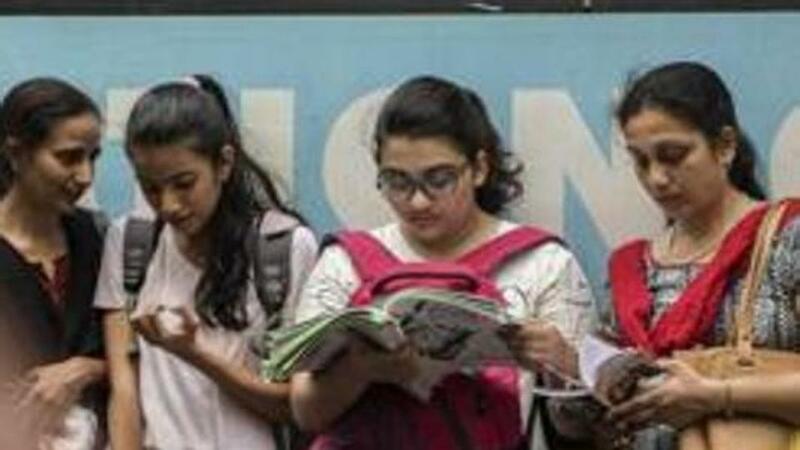 I never demanded these,” Farmila told Newsline. Sector 9 comes in the ward of another BJP councillor, Mahesh Inder Sidhu. “Some residents do demand walking space for which paver blocks and tiles were installed. However, there is another set of people who do object to it,” he said. In 2016, MC had also drafted a policy for installation of paver blocks and PCC tiles in which they specified the areas where paver blocks and PCC tiles were required to be installed. In 2018, after several approvals and clearances within the corporation, the policy was sent to the UT Administration for final nod. However, the urban planning department raised several objections to the policy and sent it back in December 2018. The draft still awaits amendments.